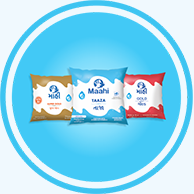 Maahi was incorporated to take place of the co-operatives to bring the transparency in the animal husbandry business and to engage more and more milk producers as members of the Company thereby to provide gainful business and livelihood to them. Maahi Milk Producer Company is committed for giving maximum return to the Members through dairying. With strong commitment to our values, Maahi will be known as one of the World’s leading companies in the area of milk business. Quality of Maahi Milk Product is Very Good. As a member of Maahi MPCL I am happy about our company's progress. Milk Means Maahi, Think About Quality, Think About Maahi. I love Maahi Milk.Simply Love it. Maahi milk is the best milk for healthy life. Maahi milk has changed the life of rural milk producer. East Or West Maahi milk is the Best. 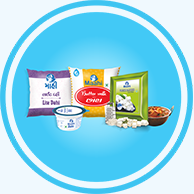 I Like all products of Maahi...specially Maahi Dahi is my favorite. All Maahi Products are best with taste. Best milk products ever from all other milk brands. Maahi Ghee Sudh Ghee I like it And I love Maahi Buttermilk. 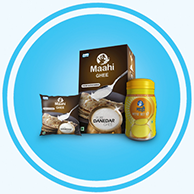 Maahi is the best, I Like Maahi milk & Ghee & their membership is also the best. 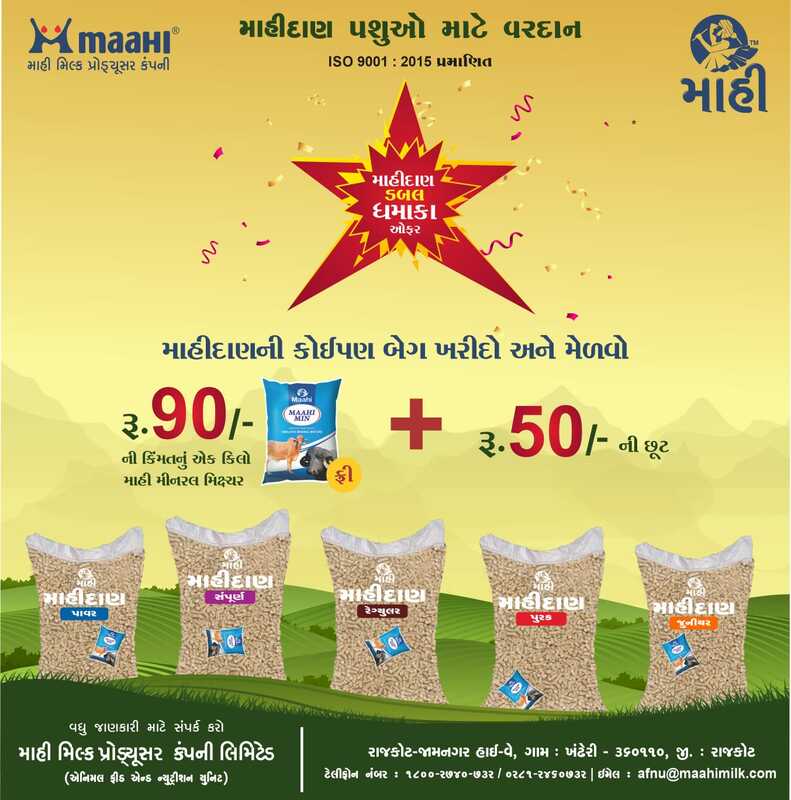 Maahi is caring just like mother is caring his baby, just like new baby born and what mother gives him to grow, same way Maahi is delivering quality milk products to all Gujarat & other places of India. We proud of you Maahi and all members who are helping to keep life Happy, Healthy & Joyful. I Feel proud to use Maahi Products. My choice if Maahi milk, Thanks to Maahi Milk Producer Company Limited. Maahi Maahi Maahi...Maahi milk and milk products are the most prominent so my first choice is Maahi. Maahi is excellent in quality and I will recommend it to everyone, stay healthy with Maahi. Maahi Taza milk is a good milk. My Choice is Maahi Milk . 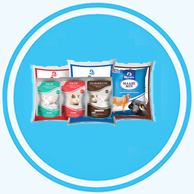 Product of Maahi is excellent in quality and I would recommend them to everyone. My first choice in Ghee...is Maahi Ghee. Best Ghee in Saurashtra and off course we cannot forget the high quality milk and milk products they make. Cheers Maahi. Keep it up. As a mother, Milk is very important for my child . In my opinion there is one such organization which I can trust blindly and that is Maahi Dairy. The real taste of Kathiawad. Please provide your feedback in short. After approved your feedback from website admin, It will be posted on website.